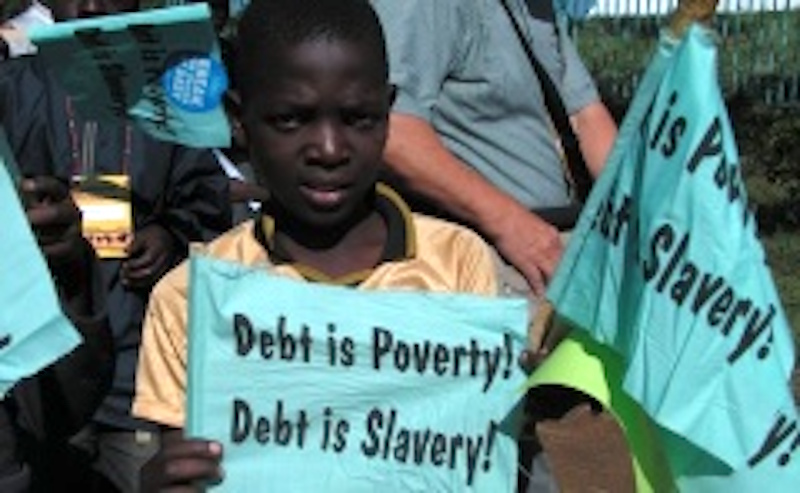 Eight countries in Sub Saharan Africa are currently in debt distress with another 18 teetering in that direction, studies show, in what points to the insatiable appetite for borrowing, even as countries struggle to service these debts. In fact, Africa’s total debt as a share of GDP has grown from 38 percent in 2011 to the current 57 percent. Yet this growing debt hasn’t translated to improved economies and lives for ordinary citizens. It is a situation better captured in Mozambique, once placed among Africa’s most vibrant economies, which has sunk into the dangerously red zone. Earlier this year the government announced that creditors would have to wait for a decade to get paid as it seeks to put its house in order. In Sudan, President Bashir, frustrated by soaring inflation that has gone above 65 percent — making the cost of living unbearably high for the citizens and a critical foreign exchange shortage — has recently fired his entire cabinet. This has reverberated in Eritrea, The Congo, Chad and Zimbabwe where governments are struggling with debt repayment. Investors who have been warming up to infrastructural investments across the continent while pouring billions are now taking a cautionary approach. It is a delicate balance between financing the huge infrastructural projects coupled with the much needed social development and avoiding the risk of a debt trap for the majority of African nations. While debt is inevitable, especially for a continent that is hungry for growth and looking for ways to meet the needs of its booming population, countries need to look for more innovative ways to be self-reliant. Top among them mobilizing of domestic resources and making some unpopular and tough decisions that will tame plunder, wanton wastage of public wealth and runaway corruption. For example, Africa loses an average of up to $150 billion each year to corruption; money that can otherwise go a long way in actualising the continent’s dreams. For sustainable development and economic prosperity, Africa needs to look inwards for solutions without overburdening its populace. In Afghanistan, the stage is set for an important presidential race that will test the maturity of the country’s leadership and institutions. Today, November 6, marks the United Nations International Day for Preventing the Exploitation of the Environment in War and Armed Conflict.